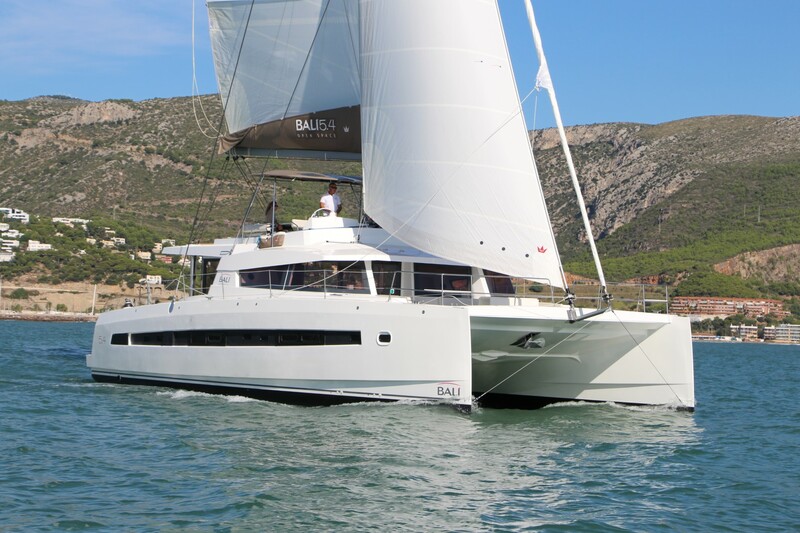 The British shipyard, owned by the mighty Hanse Yachts, continues to offer yachts whose style of design follows the previously well-accepted Deck Saloon concept. Their latest Moody 54 DS fills the gap between the popular 45 DS and 62 DS. 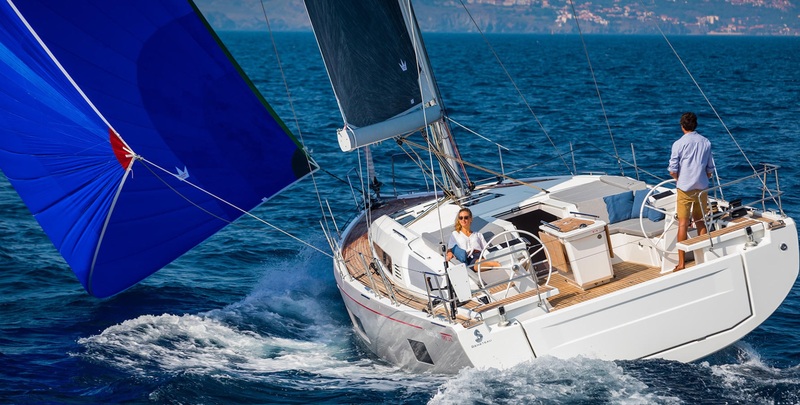 The new Moody 54 DS is the result of a happy marriage between the German Hanse and the Australian Windcraft – the yacht was co-designed by the Moody creator and naval architect Bill Dixon and Windcraft’s managing director Peter Hrones. The new baby was displayed at the recent Düsseldorf Boat Show and instantly attracted the crowd. It is interesting how the cooperation with Peter Hrones was arranged. He was the first to buy the smaller Moody 45 DS and has sailed with her for over 6000 miles with his family. Furthermore, he surveyed 12 owners of that yacht before he created the concept for the new Moody 54 DS. At the end of the day, the new Moody 54 DS incorporates many features from the Moody 45 DS along with several innovations. The result is the ultimate long-distance and easy-to-handle cruiser with a spacious deck saloon which provides single level living, panoramic views and a protection from the weather. The steering station is positioned upfront in the deck saloon, enabling the relaxed sailing for the skipper and a lot of comfort for the crew. There are two living areas in the Moody 54 DS – the saloon equipped with a large dining area with a round table for 6-8 people and the spacious lounge in the L-shaped cockpit. The accommodation is provided with four cabins, making this yacht the first one with so many cabins and ideal for charter. The hull number three has an interior customized for long distance sailing. That is not all! The Moody 54 DS goes green! It is powered by a combination of a 55 kW diesel engine and a 15 kW electric engine providing enough power for a high-performance electric travel drive and numerous comfort functions. Such hybrid system guarantees a diesel-free yacht operation when entering or leaving the port. The system is not restricted during longer trips under the engine because the conventional diesel drive can be used while the 230V onboard power supply is being recharged at the same time. 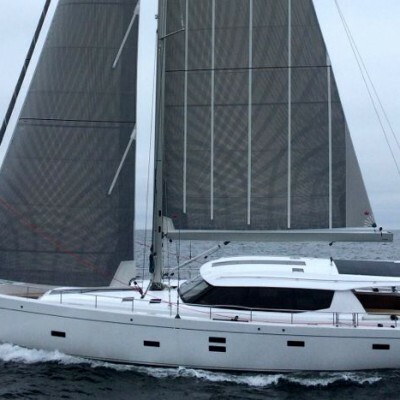 The new Moody 54 DS will for sure fulfill all the requirements of modern sea-nomads who enjoy the long distance sailing and luxury living aboard a charter yacht.